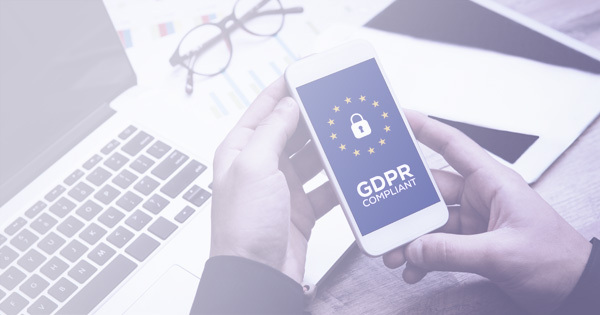 March 21 2019: Hemel Hempstead, UK – NGA Human Resources today announced that it is the first organization to have obtained an assurance report issued by KPMG Advisory in Belgium on its GDPR related controls. For clients, this independent examination provides reasonable assurance that the GDPR related systems and controls of NGA HR, a global HR and payroll services company, operate in compliance with relevant GDPR requirements. “We can confirm that NGA Human Resources is the first, and so far, only organization to have obtained a KPMG assurance report on GDPR related controls. 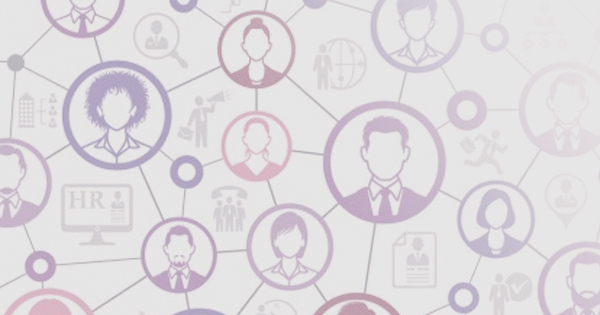 The report provides clients with reasonable assurance that the requirements of the relevant data protection rules have been met by NGA HR and that their personal data is protected,” said Bart Meyer, Technology Advisory Partner at KPMG Belgium. GDPR came into force on 25 May 2018. It is the regulatory objective outlined by the European Union that states that personal data must be adequately secured. The examination encompassed systems in the following NGA HR locations: Argentina, Belgium, Brazil, Canada, China, Denmark, France, Germany, India, Malaysia, Mexico, Netherlands, Philippines, Poland, Spain, Sweden, USA and UK.